Workshops-learn a new skill ! 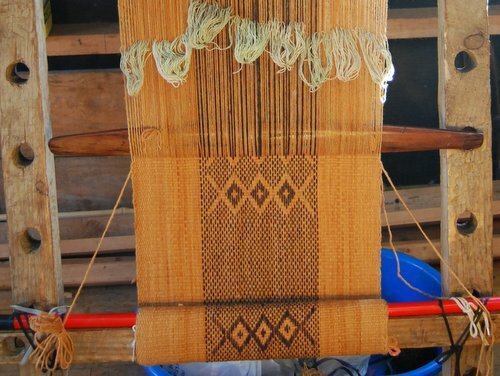 Make beautiful woven textiles on a simple loom constructed from inexpensive, recycled or natural materials. Individual Courses can be arranged.